Starting this month LIDS will be sending our newsletters in the format below. 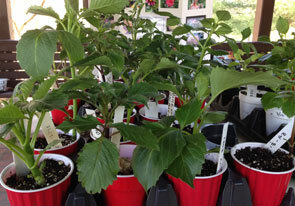 Membership Meeting - Another Big Tuber Sale! It is planting time! 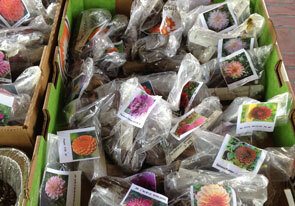 We still have a large selection of tubers, dahlia plants (including border dahlias) for sale. All dahlias for sale have been grown at the Wolkoff Dahlia Garden at the Bayard Cutting Arboretum on Montauk Hwy in East Islip. Planting time is right around the corner. This is a great opportunity to purchase exhibition dahlia varieties that are not available at garden centers or big box stores. It's magic time! It's planting time! We are happy to share our expertise and passion for dahlias with you.